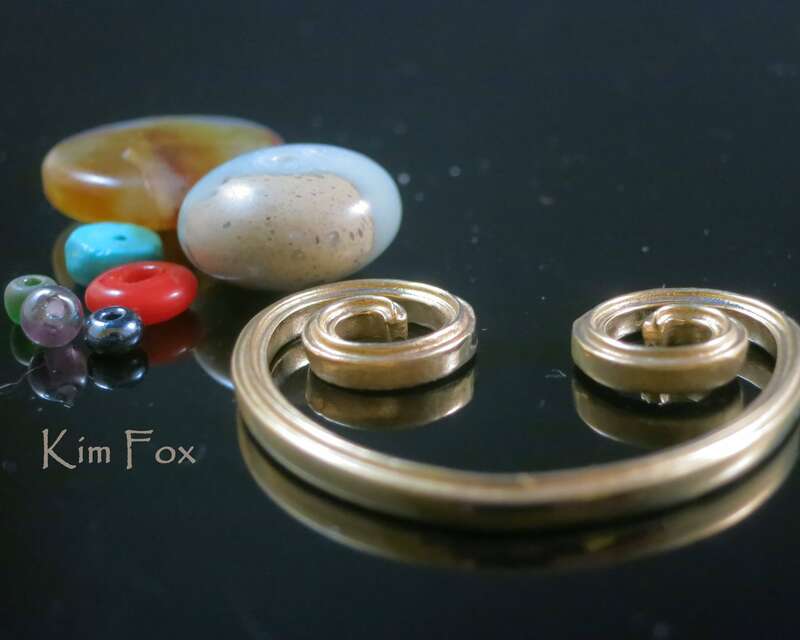 The heart shaped bail is made of durable bronze. 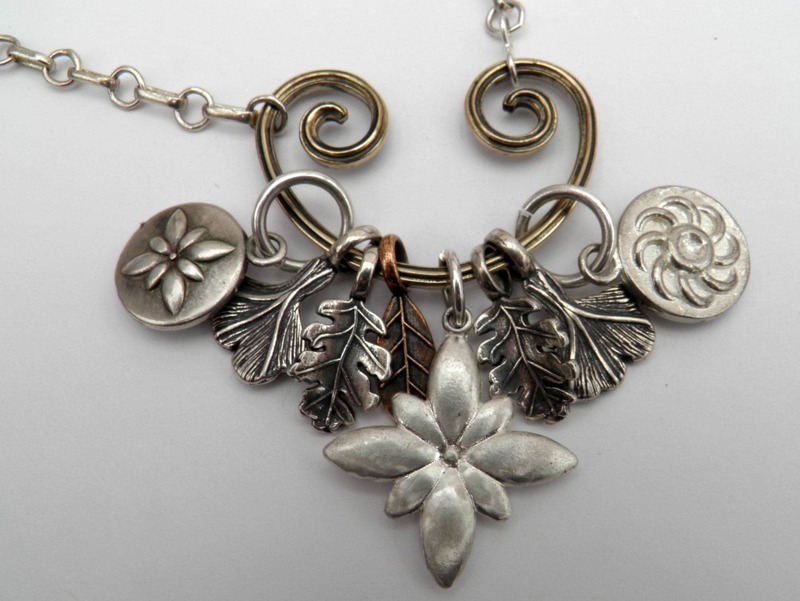 The bail can be adjusted in shape using pliers and is wonderful to add to necklaces. 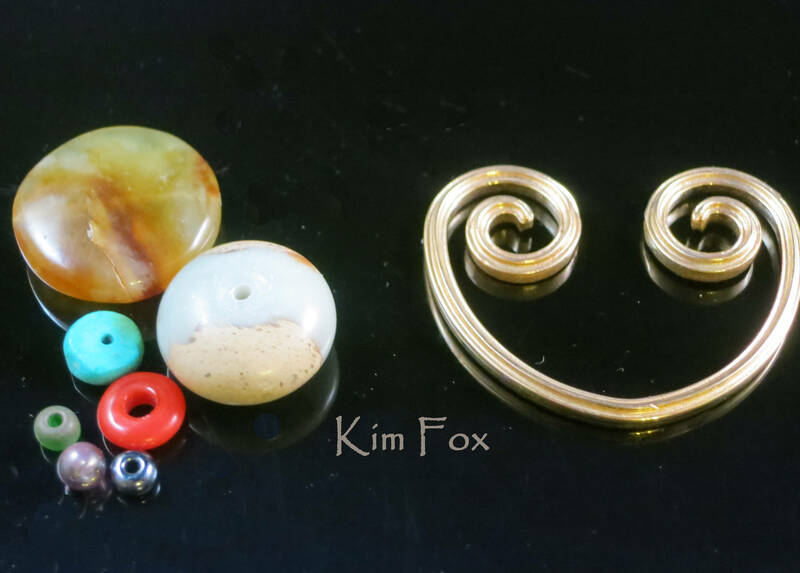 Loops at the end of the necklaces make the bail removable and any charms that you might put on the bail as well. The bail is 35x25 mm or about an inch and a half by an inch. 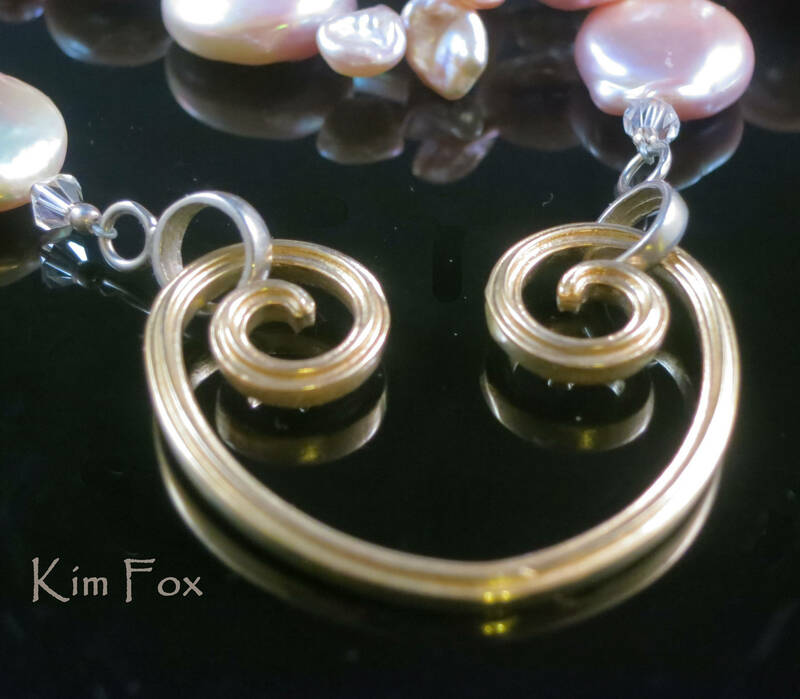 Use it with chain maille, pearls, chain, kumihimo, bead crochet or bead weaving to add removable focal pieces.